The Field Armor compression pants are the next generation in Icon's reinforced base layer series. These pants are built for a stretch poly chassis with aramid and D30 reinforcements. 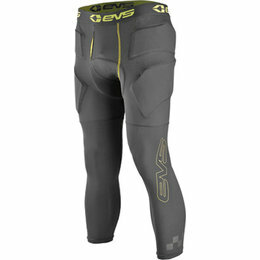 Designed to be worn under your normal riding pants, they provide additional motorcycle-specific coverage.